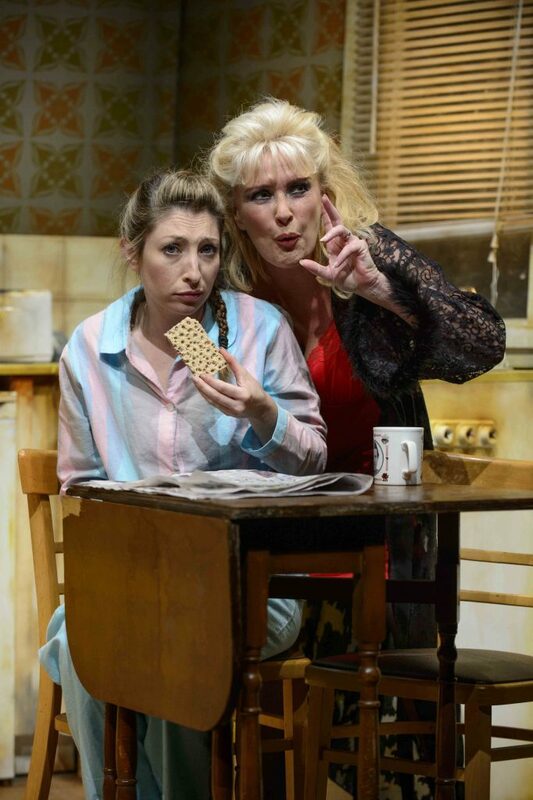 Quadruple award winning act; Jess, has appeared on both stage, radio and screen in many guises. In 2015, Jess showcased her impressions (including presenter Alex Jones) live on The One Show. In 2017 Jess appeared on Britain’s Got Talent, making her way to the live shows. Jess will appear as a panellist in ITV’s new show The Imitation Game in 2018 – Click HERE for more info. 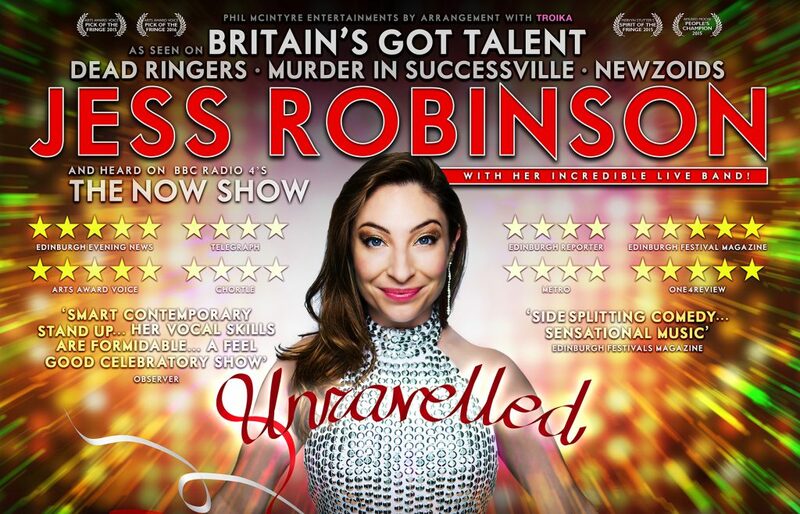 As an actor and classically trained singer, Jess is versatile in all styles and began impersonating professionally when she played the title role of Little Voice, (which she recently reprised on a national tour with Beverly Callrd, Ray Quinn and Joe McGann. The production was directed by the play’s very own author, Jim Cartwright). Following this first foray into impressions, Jess was invited to join the Dead Ringers team on BBC2 as a regular cast member for the final 2 series. 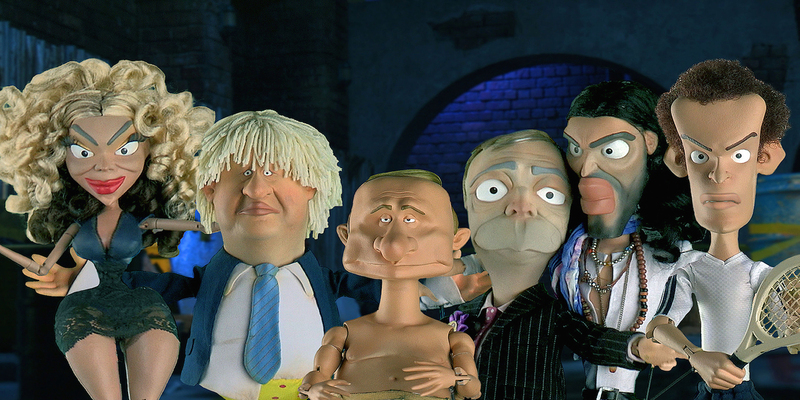 Jess went on to provide the female impressions on Headcases, an animated satirical show similar to Spitting Image, which appeared on ITV and more recently Newzoids. Jess has since worked as an impressionist in various series including; The Impressions Show with Culshaw and Stephenson and Rory Bremner’s Election Report. Other TV credits include BBC3’s hit show, Murder In Successville, Channel 4’s The Last Leg, CBBC’s The Dog Ate My Homework, Scoop, The Slammer. Jess regularly appears on BBC Radio London to review the Sunday newspapers and the forthcoming week of TV. As a performer, Jess’ most recent credits include; The Now Show, Rich Hall’s Election Breakdown, Sixty Days Of Trump, Newsjack for Radio 4 Extra, Robinson has also recorded numerous episodes of 15 Minute Musical, The Secret World, and Radio 4 sitcoms – The Music Teacher, The Castle and Mr Muzak. The voice of CBBC’s hit show – Horrible Histories, Jess voices multiple characters on an array of UK and US animations including; Dreamworks’ Noddy, Cbeebies’ Kate and Mim Mim, School Of Roars, Ricky Zoom, Shane The Chef for Channel 5, CBBC’s The Zoo, Sky’s Aliens Love Underpants and Nickelodeon’s Lucky Fred. You will have heard Jess’ voice on various adverts for channels and products such as The Disney Channel, Cartoon Network, Zoopla, Soreen, CBeebies, ITV1 and ITV2 among others. Jess begun her career in theatre and continues to appear in both plays and musicals. One of her first roles was that of Martine on a National Tour of French farce, Full Circle alongside Joan Collins. Further credits include; Never Mind the Botox (co-starring with Phil Jupitus and Issy Sutti), Ophelia in Hamlet! The Musical and The Queen Of Hearts (Alice in Wonderland) at The Lyric Hammersmith. To keep up with Jess’ latest news and receive exclusive ticket offers, subscribe to JESS’S NEWSLETTER below.